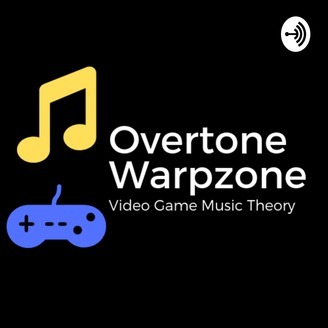 This podcast is for people who enjoy games, love music, and want to know more about how their favourite songs work. Each episode, we’ll focus on one piece of music from the video game corpus, and talk about one musical concept found in that piece. Our first series takes a deep dive into the music of Super Smash Bros. Ultimate. Join Dan on his journeys through southern Spain and the Gerudo desert! Have comments/suggestions/ideas for a song or musical concept? 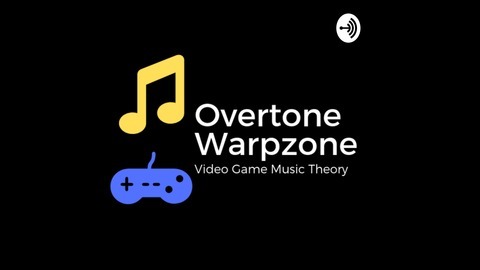 Email me at overtonewarpzone@gmail.com, and follow me on social media everywhere @OTWZpodcast!